The market data update 2018 has been compiled in cooperation with the research institute nova-Institute (Hürth, Germany). 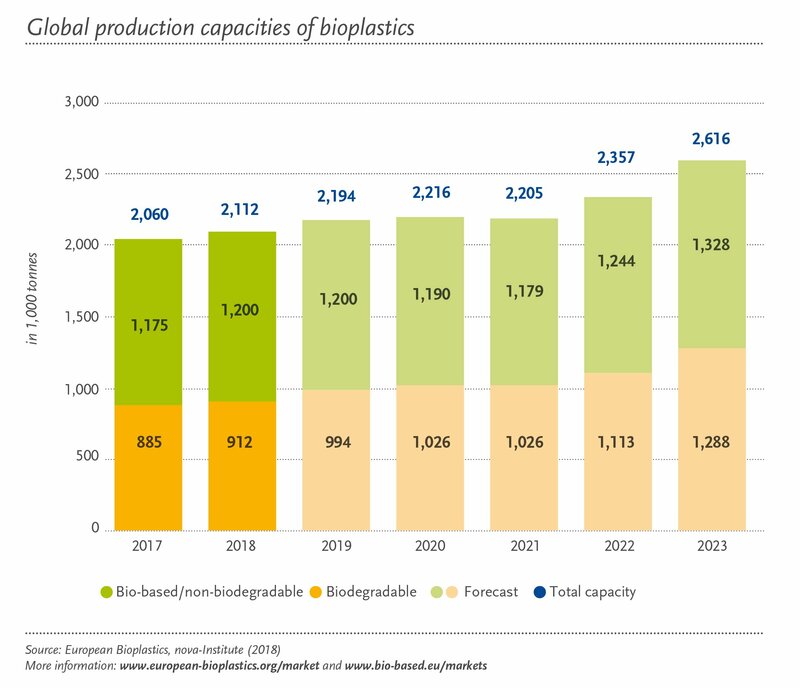 The data for the global production capacities of bioplastics is based on the market study “Bio-based Building Blocks and Polymers” by nova-Institute (2019). 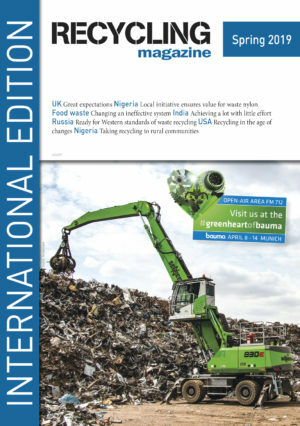 For more information on the study and full market data report, please go to www.bio-based.eu/markets. Dillinger, Europe's leading producer of heavy plate, supplies an extremely wear-resistant steel - Dillidur 550. Hopefully, more companies will develop consumer products made from bioplastics.